Yet another one. 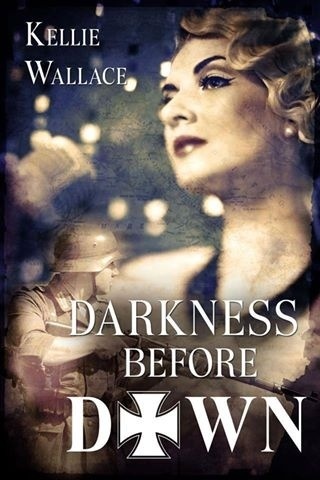 My blog tour for Darkness before Dawn has just started today. I’ve been so busy with life that I forgot it was the 22nd. Its hosted again by READING ADDICTION BLOG TOURS. Visit my promo page here to see the blogs participating. If you want to know more about Darkness before Dawn, you can read about it in my Books page. 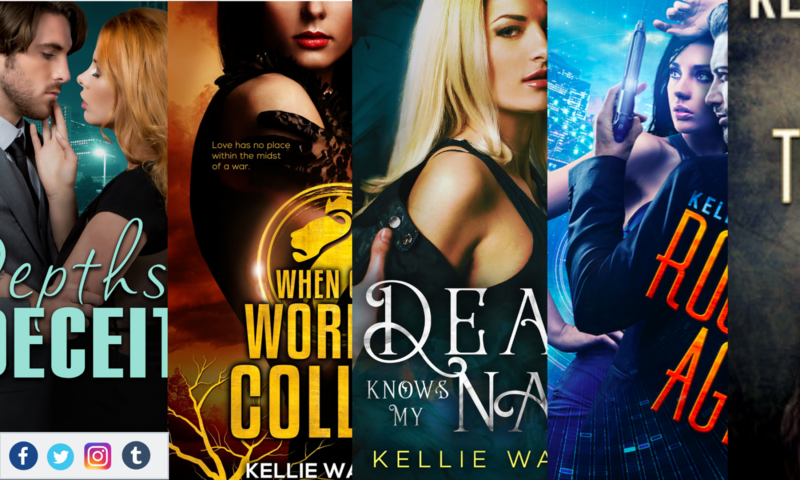 I’m excited to announce another blog tour with ‘My Addition is Reading.’ Darkness before Dawn came out in July 2013, but I thought it needed another boost. The tour is slated for 22nd April. You can visit my promo page here. More info to come. Stay tuned!